In the present times, an increasing number of individuals from all across the globe are opting to work as a barista probably because the profession offers immense opportunities to earn money. Are you planning to do the same? If yes, make sure to master the art of making a few essential beverages of the trade apart from acquiring the necessary certification and cultivating a series of interpersonal skills. In the following write-up, I have jotted down names of the most important drinks among the lot. 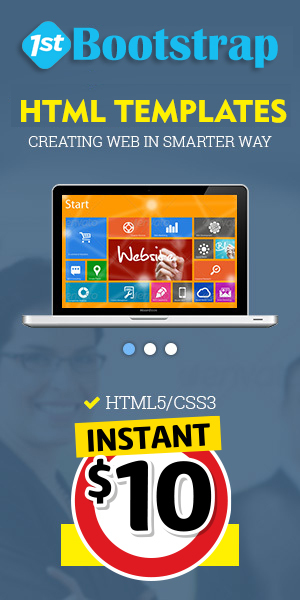 So, please do buy some time and take a close look at the below-mentioned pointers. According to studies, Caffè Americano was introduced by soldiers involved in the Second World War because it tends to last for prolonged periods. The coffee could be prepared without any kind of hassle as you just need to mix a shot of espresso with hot water. Café au lait or Café Latte has managed to acquire immense popularity all across the globe. European in origin, the said drink is prepared from scolded or steamed milk and a single espresso shot with a scoop of foam on top. For all the sweet tooth out there, café latte could also be served with varied syrups of hazelnut, vanilla, white chocolate, peppermint, tapioca, cookie dough, caramel, etc. Flat white, originated in Australia during the 1980s, is an exceptionally well-recognised form of coffee. The steamed milk is stirred continuously so that it can acquire a creamy texture and poured on the either single or double shot of espresso. Having a velvety consistency, this drink stands ideal for those, who desperately try to remain awake at night. Long Black coffee is specifically popular in Australia and New Zealand but it is lately gaining acknowledgment from throughout the world. To prepare this particular drink, a barista needs to add hot water to two shots of espresso. Even though similar to Americano, Long Black is noted for having a stronger taste and aroma. Although originated in Italy, cappuccino is perhaps the most well-known form of coffee and is consumed by a larger segment of the population. It consists of three distinct layers- single shot of espresso, steamed milk, and frothy milk respectively. The last layer could be replaced with chocolate powder or shavings. Mochachino or mocha is found in almost all modern-day cafeterias. For this drink, one needs to prepare a traditional latte and add chocolate syrup or powder to it. When serving, he or she can also top it with whipped cream. Extremely delicious, mocha is considered as a perfect amalgamation of hot chocolate and adult coffee. Well, the last beverage in this list would obviously be the exceptionally renowned Irish coffee. It could be loosely defined as a cocktail containing coffee, whiskey, and plain or brown sugar often topped with thick white cream. While some baristas do try to make this particular drink with scotch but let me warn that doing so compromise the taste to a large extent. If you do know how to make the beverages specified above, feel free to work in any of coffee shop right now. 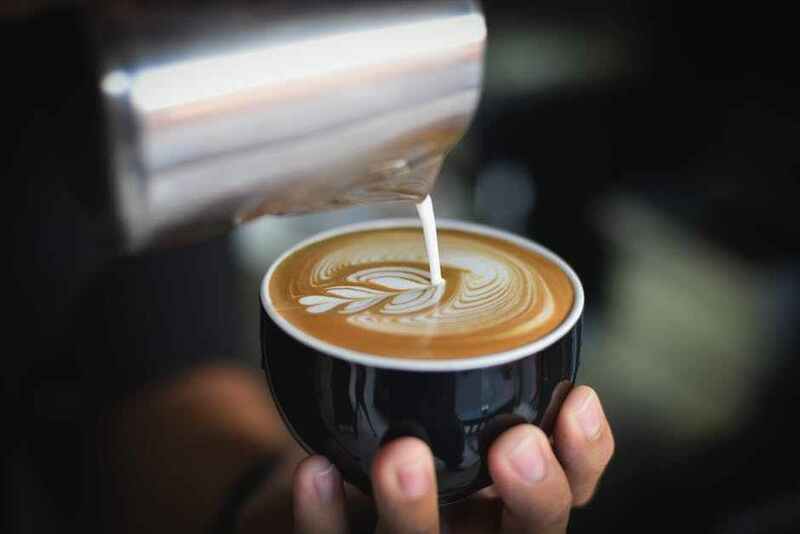 However, in case you are not quite acquainted with the tactics, make sure to apply for a barista course in Melbourne, where everything related to the concerned trade is taught.